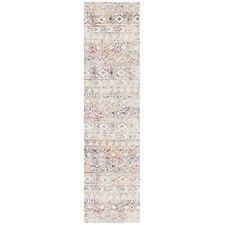 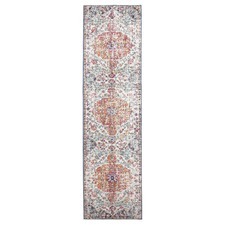 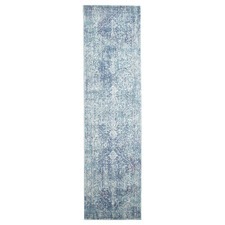 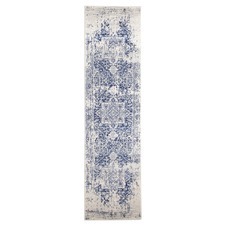 Make a statement in your hallway with vibrant floor runners and rugs from Temple & Webster. 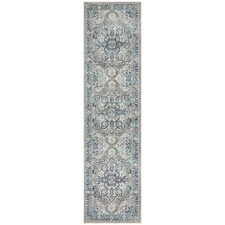 Runners are ideal for tying together the decor in your hallways and entryways. 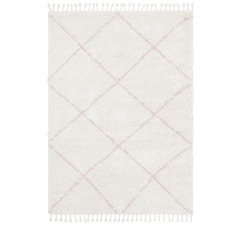 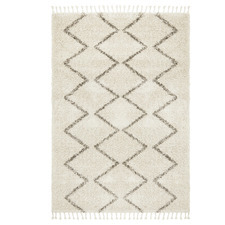 Decorate your home with beautiful hallway rugs and runners for a simple, stylish update to your interiors. 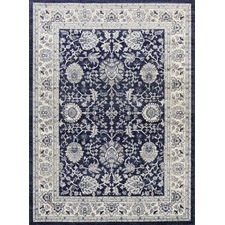 Runners come in a wide range of designs, materials and sizes, so it’s easy to find the right style for your home. 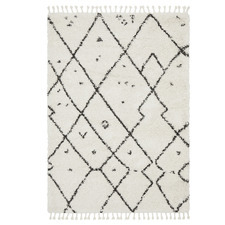 Choose from a number of styles, including synthetic patterned rugs, wool, jute and sisal rugs, alongside viscose and cotton floor runners. 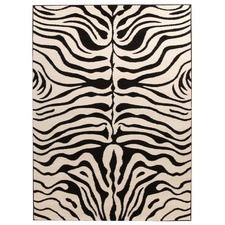 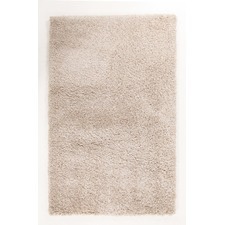 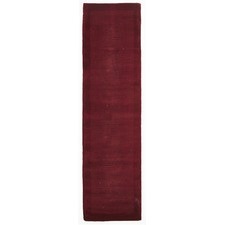 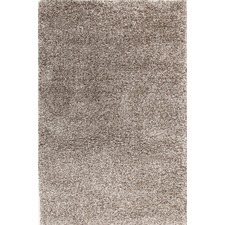 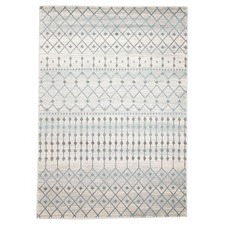 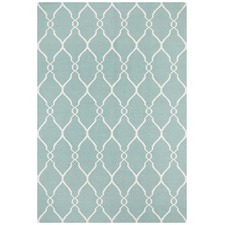 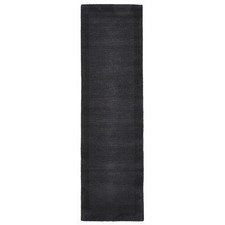 Runners and hallway rugs come in a variety of colours and designs. 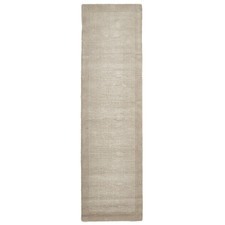 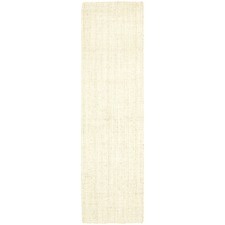 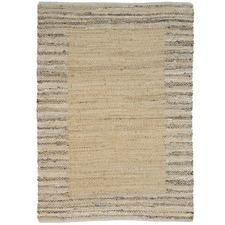 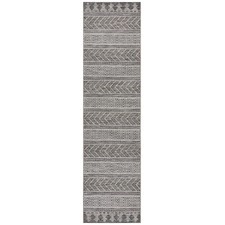 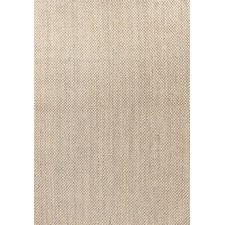 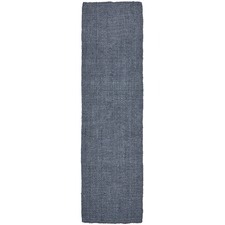 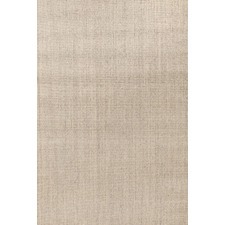 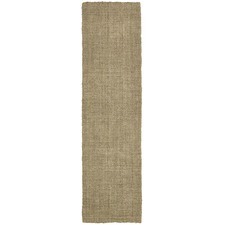 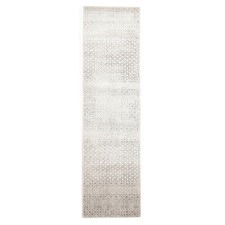 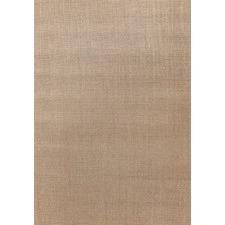 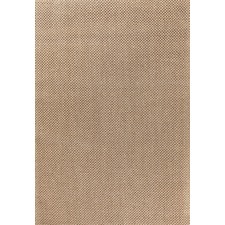 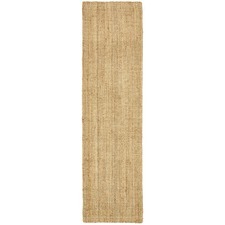 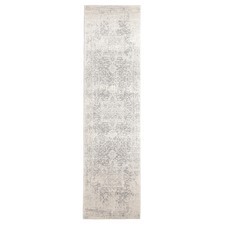 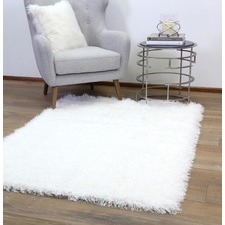 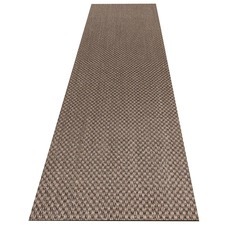 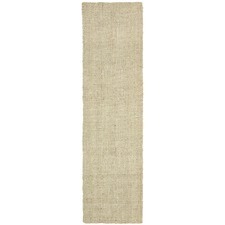 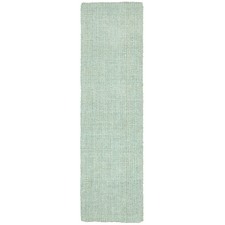 Complete the look in your home with a neutral flatweave jute runner, or choose graphic patterned floor runners. 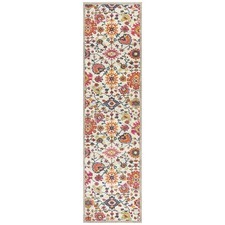 Add some warmth and colour to your decor with patterned runners from Temple & Webster. 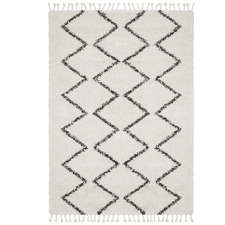 Choose a monochromatic black and white runner, or opt for colourful geometric hallway runners to brighten up your space. 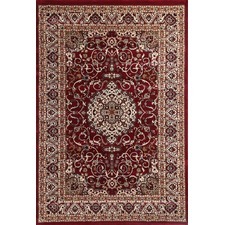 Whether you’re looking for stair runners, antique style carpet hall runners, or hallway runners, Temple & Webster has all your rugs and runner needs covered. 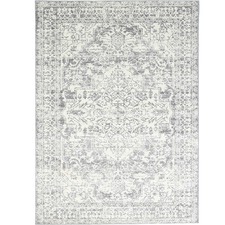 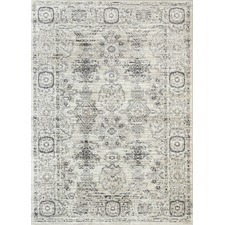 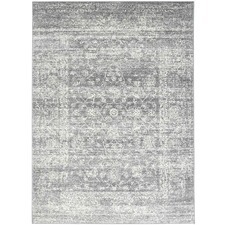 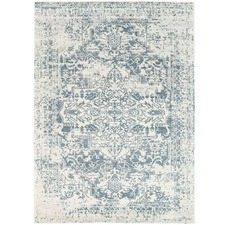 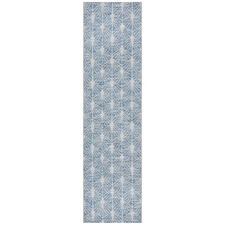 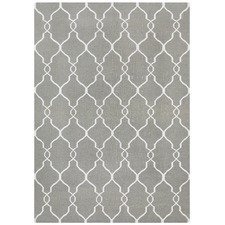 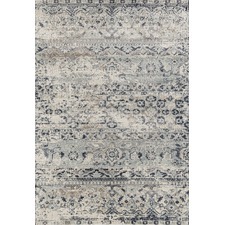 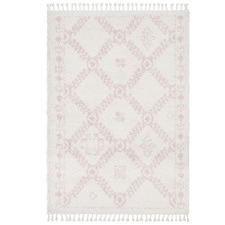 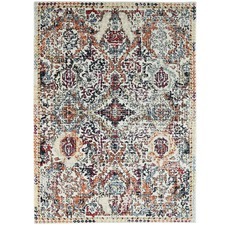 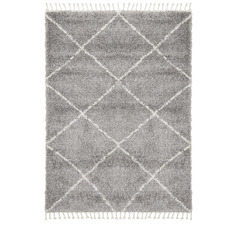 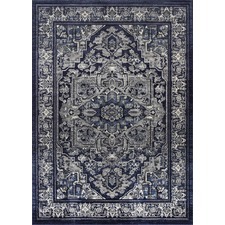 Choose from the Temple & Webster range of runners and rugs to create a stylish space in your home.